After deciding to take a break for a year, ended up being 10, the Swedish punkrockers in Dia Psalma is back with their new album, Djupa Skogen. 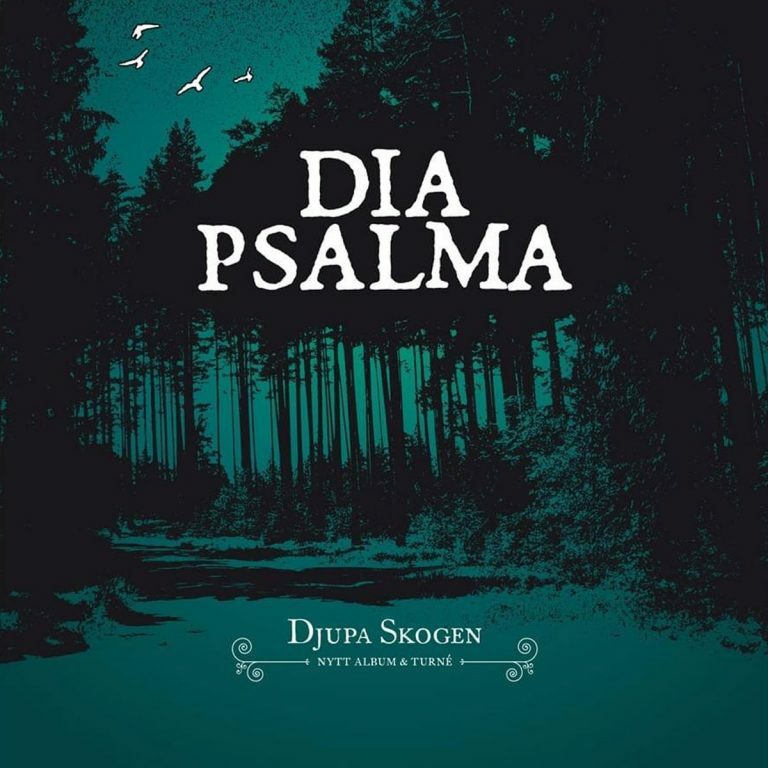 A great album with all the old elements, that established Dia Psalma as the biggest punkrock band in Sweden fused together with new influences, that they picked up through various projects along the way. Suicide Records is now proud to announce that through our collaboration with Kaos & Skrål, we have now released an exclusive Vinyl of “Djupa skogen”. A gatefold cover with never seen pictures of the band from the early days up to today. Everything with this vinyl has been done to get a really exclusive feel, from the 145g record itself to the finish of the gatefold.